Proofreading Course with Grammar Review provides participants with instruction in proofreading and grammar and hones the ability to identify and correct errors. This course is designed for business people responsible for proofreading business documents. 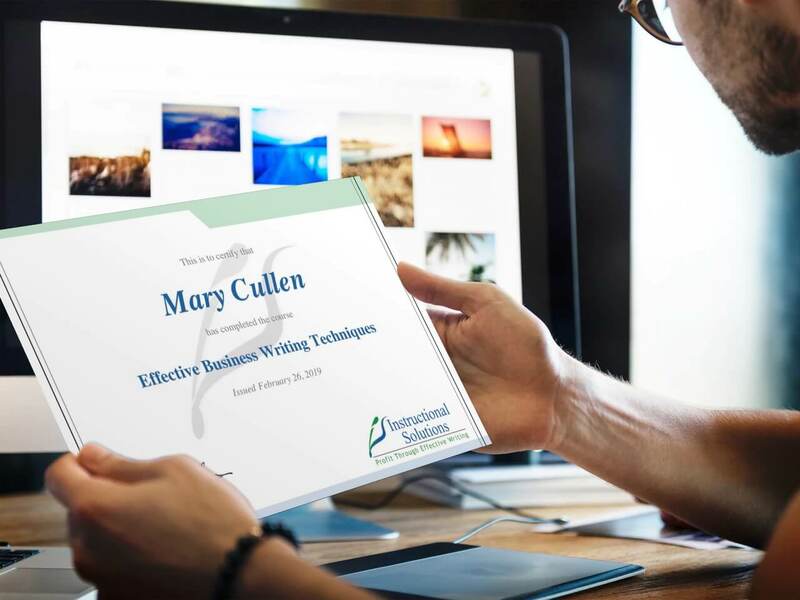 The first portion of the course explains the most efficient and effective process for proofreading business documents, and provides opportunity to proofread documents following this process. Learn the most common error-prone area of many business documents. The third portion of the course explains time management techniques to proofread most efficiently. It also offers proofreading exercises that incorporate all of the lessons in the course. I'd never taken an online course before, and was nervous. It was simple to navigate and my instructor's feedback was so helpful. My proofreading is faster and more accurate. Great class. I am the last proofreader before the Regional Director signs the official documents. I will be able to provide the RD with accurate, professional documents. Grace worked as a writing tutor at Elon University, where she focused on working with non-native writers and business information flow. 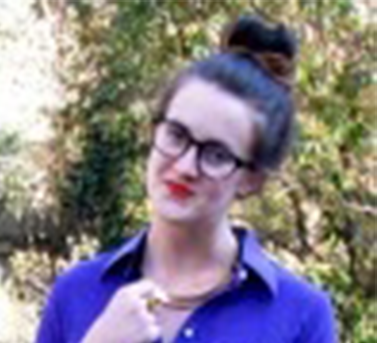 She is a successful blogger, and adept at business writing in social media and collaborative writing. She holds a B.A. in International Studies and Communication from Elon University, and has completed graduate work in Composition and Rhetoric from Pompeu Fabra University in Barcelona. 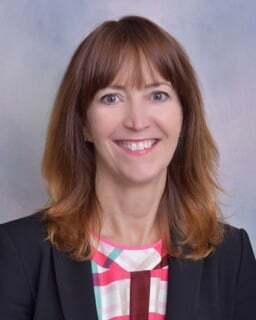 She has supported training for our clients at DuPont, Liberty Mutual, USTA, Transocean, and Hillphoenix with stellar client reviews. She is bilingual in English and Spanish, and has traveled extensively, providing a keen sensitivity to global writing. She lives in New York City.